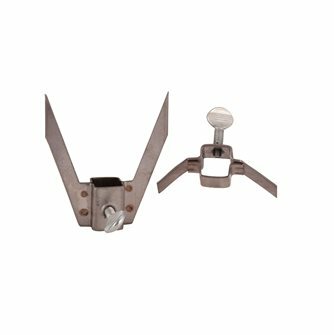 Vary your cooking pleasures with our range of horizontal or vertical rotisseries. 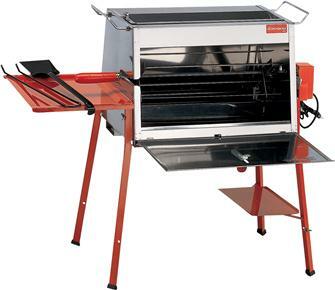 Electric rotisseries, wind powered rotisserie, fireplace rotisseries and charcoal rotisseries. 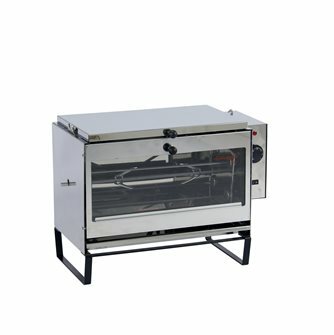 Closed horizontal electric rotisserie in stainless steel - 50 cm, 1500W. 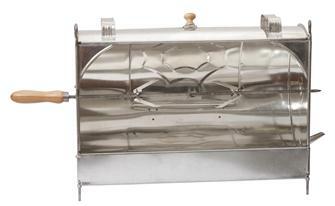 This free-standing charcoal rotisserie spit cooks roasts on a spit and skewers using its system of double spit rotation.